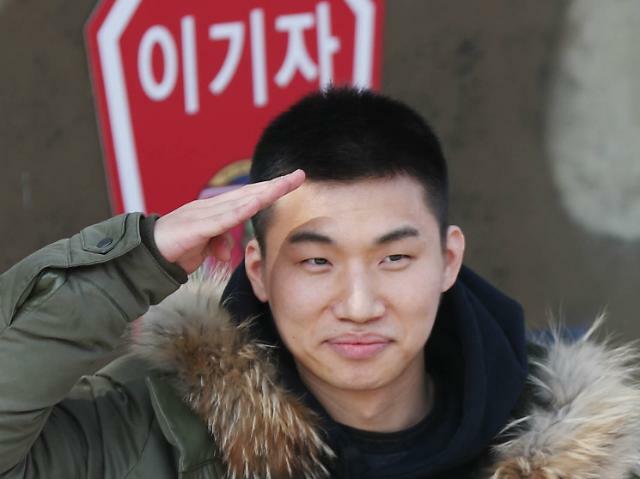 SEOUL -- BIGBANG's Daesung joined a military boot camp Tuesday, becoming the fourth member of South Korea's popular k-pop boy band BIGBANG to start his mandatory military service. Following a five-week training program at a front-line camp in Hwacheon northeast of Seoul, the 29-year-old will be assigned to an army unit. His enlistment coincides with the release of the group's farewell song, "Flower Road". After Daesung's enlistment, Seungri will be the only active BIGBANG member. According to YG, Seungri will enlist in the first half of this year after releasing a solo album. BIGBANG leader G-Dragon enlisted last week and Taeyang, another member, started his military service on Monday. 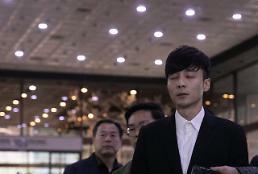 TOP enlisted as conscripted policeman last year but was expelled for smoking marijuana. TOP resumed his service as a public service worker in January.